One of life’s biggest expenses is moving. There are so many things that go into moving from packaging materials to hiring a truck, deposits on the new place and even tipping your helpers. Most people do not have the extra cash in their savings to pay for this so they look into loans for moving. Personal loans are a quick and easy way to obtain the money to cover the expenses for your big move. If you provide the necessary information most online personal relocation loans are approved in one business day and can be deposited directly into your account. There are several types of personal loans and here is the breakdown to help decide which one will work best when you need money to move. A secured loan is one where the funds are guaranteed by some type of collateral. This can be a car title, personal savings or even a stock or other asset. The bank or lending company can take possession of this collateral if you do not pay on the loan. The interest rate for a secured loan is generally lower because of the reduced risk. The lender can get their money back from the value of your property. Another word for this type of loan is an instalment loan. An unsecured loan has no collateral to back it up. Approval for this type of loan depends completely on your credit score/history and current income information. The rates for this type of loan are usually higher as the lender assumes a higher risk if you default on the loan. Having someone who would be willing to co-sign with you on this may increase your approval chances and also lower the interest rate. A fixed rate loan works well for those who need a consistent payment and worry about rising interest rates. In this type of loan, both the rate and the payment remain the same. As the name implies, the interest rates for these loans will vary and depend on the bank or lending institution. As the rates go up and down, so will the monthly payment and the total amount of the interest paid. An advantage to a variable-rate loan is they generally have a lower rate than fixed loans. There are also caps built in that limit the amount of rate change within a specific time period. This is a good option if you plan to repay the loan quickly. A payday loan is another form of an unsecured loan but with a different twist. This type of loan must be paid back with your next paycheck instead of regular payments to the lender. These are usually for a lesser amount of money and carries a high-interest rate. When deciding to move you should first determine everything you will need and calculate an estimated total cost. You should then check your credit score and decide if you have collateral or someone to co-sign with you. 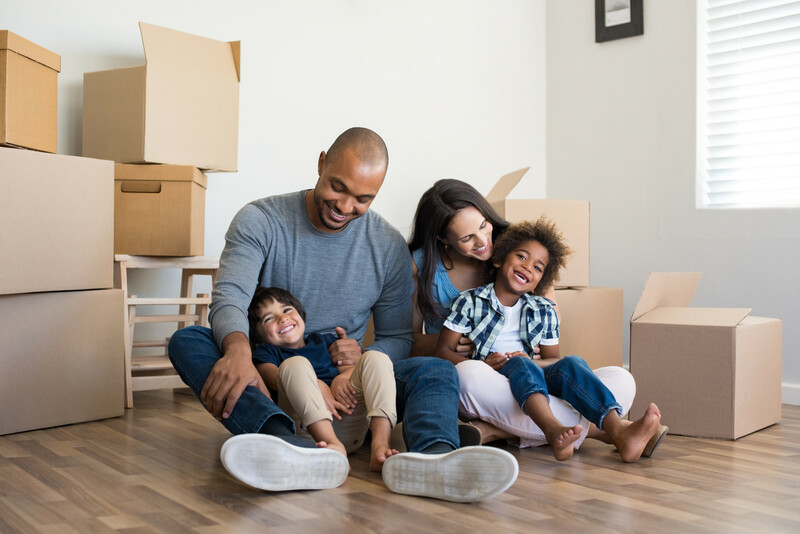 With so many available loans for moving, you can then pick the option most likely to be approved. If we can answer your questions or be of any help with your lending needs, please contact us.